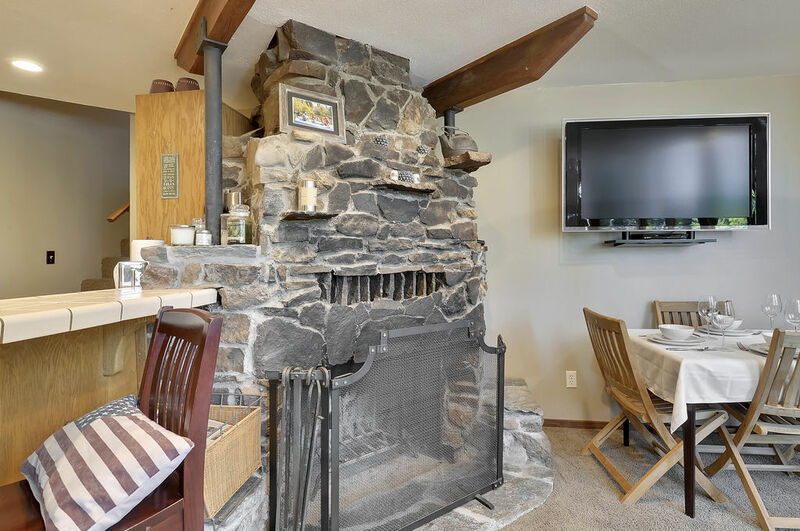 Dog Friendly - Ski Lease - LeasedGreat Escape is available for a ski lease starting January 5 for 4 months for $2000/month plus utilities.We do require that all our ski leases are cleaned monthly by our cleaners. 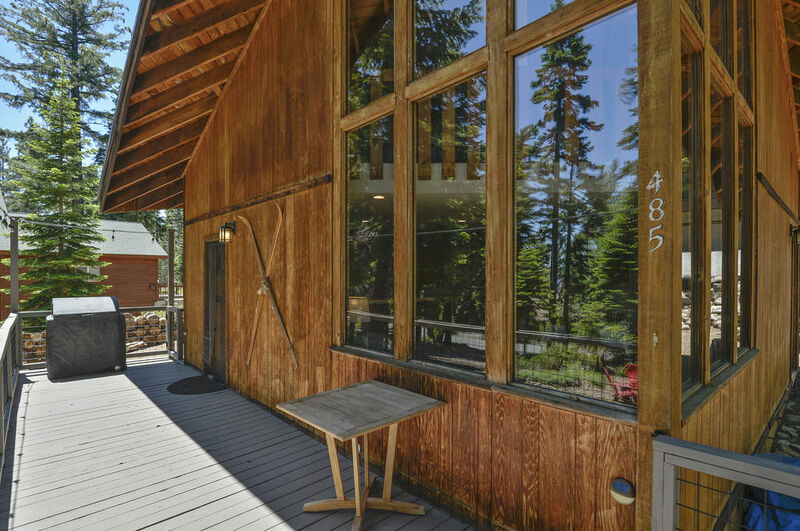 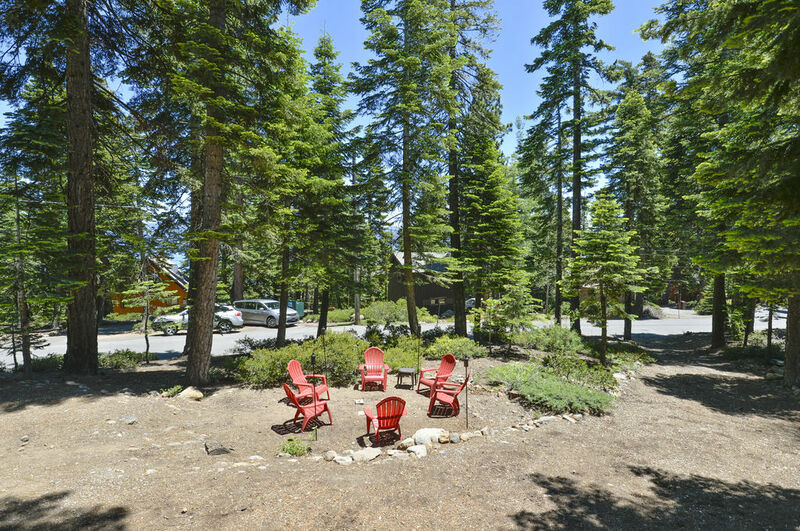 Great Escape was built with Tahoe charm in mind, with lofty knotty pine ceilings and floor to ceiling windows to take in the Sierra beauty. 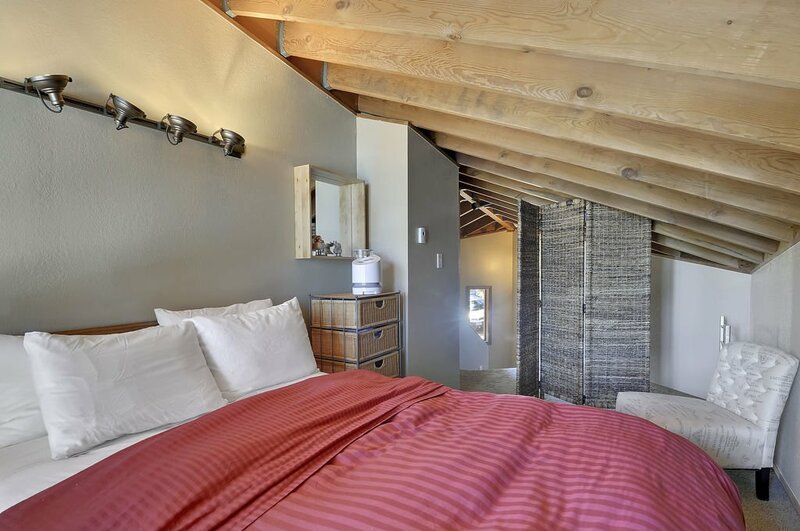 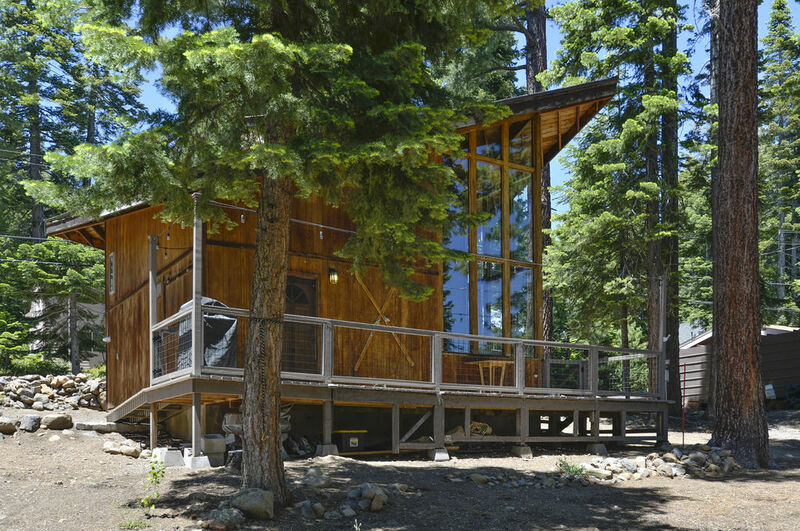 Escape the rat race and enjoy some rest and relaxation instead, at this cozy cabin in a quiet neighborhood. 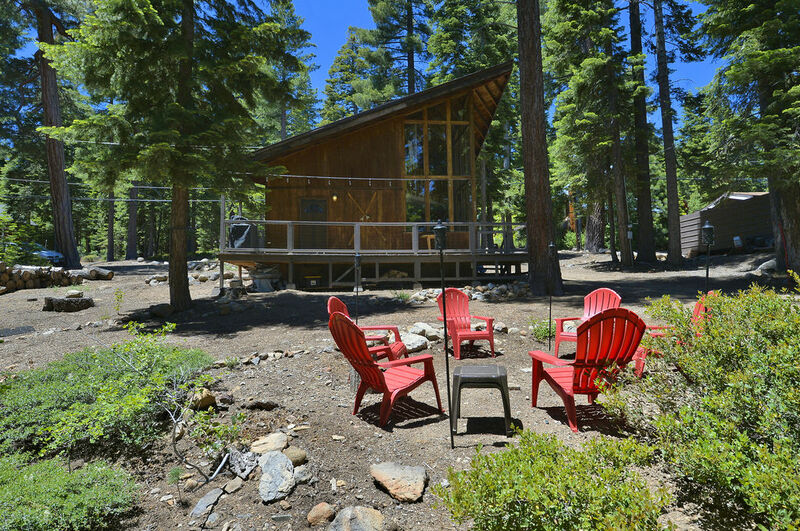 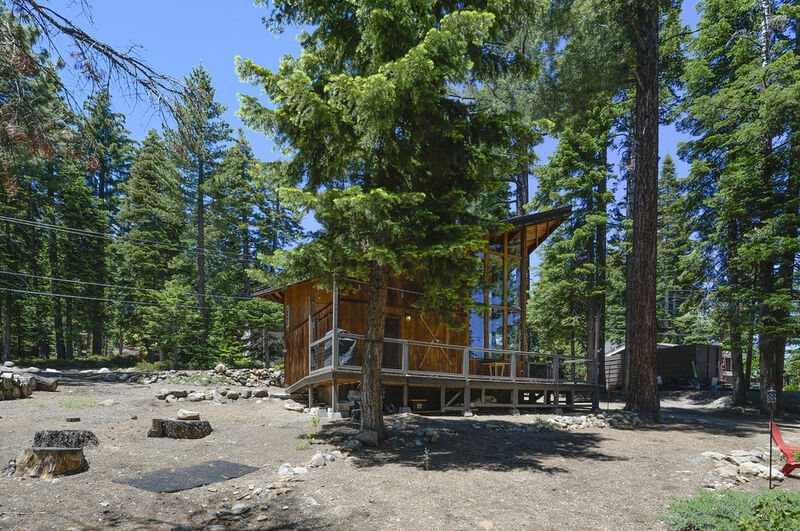 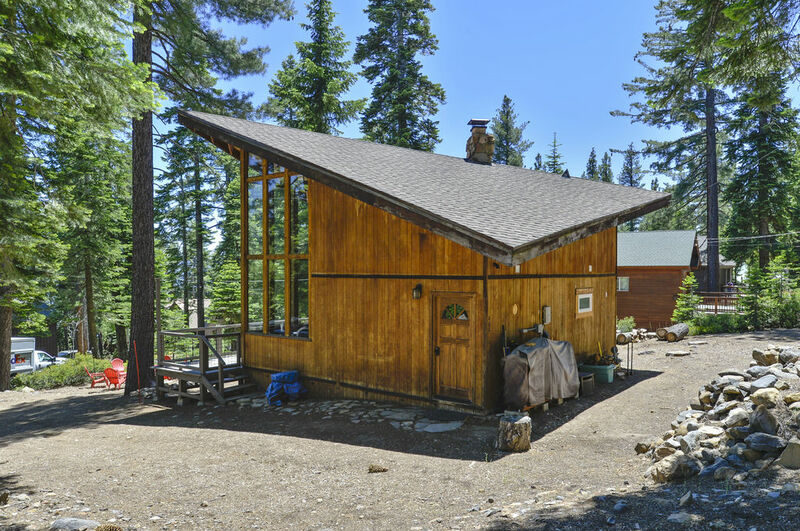 This cabin is conveniently located about 5 minutes from Tahoe City and about 10 minutes from Kings Beach. 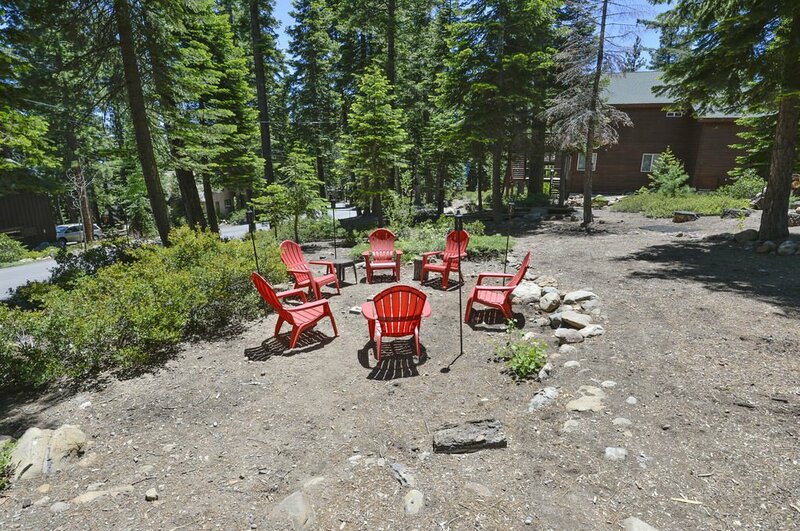 It is just a short ride to some of the best skiing in Tahoe and is located close to some great scenic hiking. 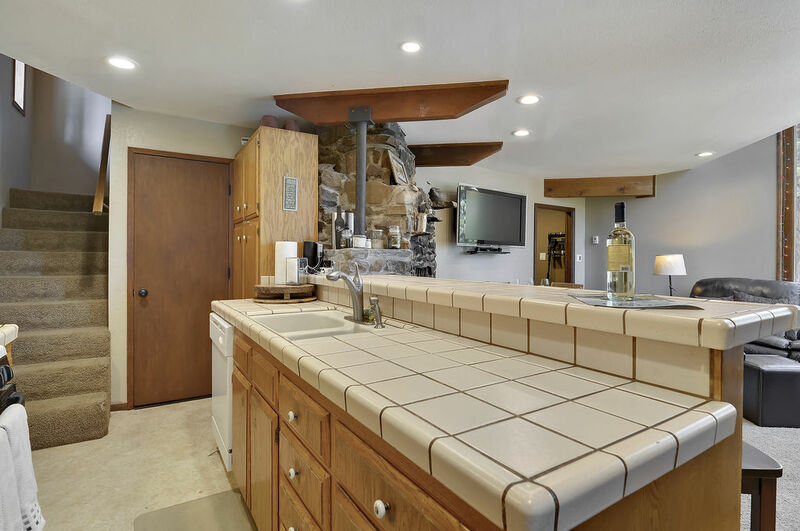 When you enter the property, you are greeted with the kitchen and bar area which opens into a large living room and dining room. 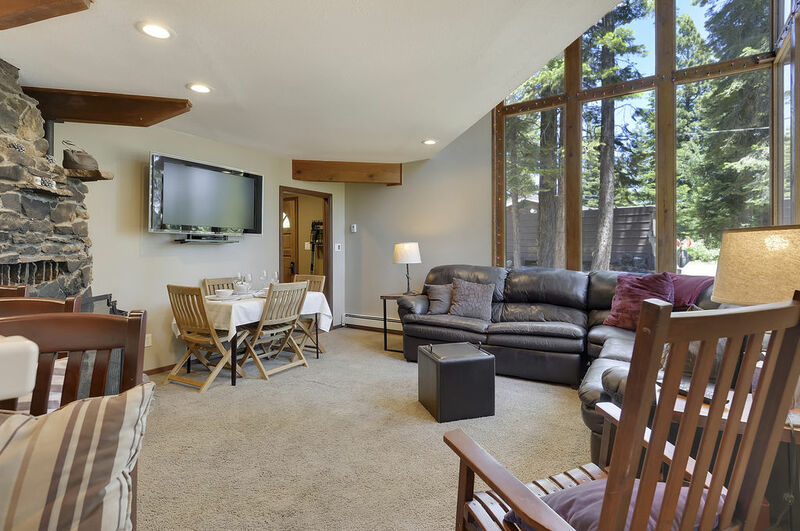 The living room is set around a beautiful cozy fireplace and floor to ceiling windows and a full out sofa bed. 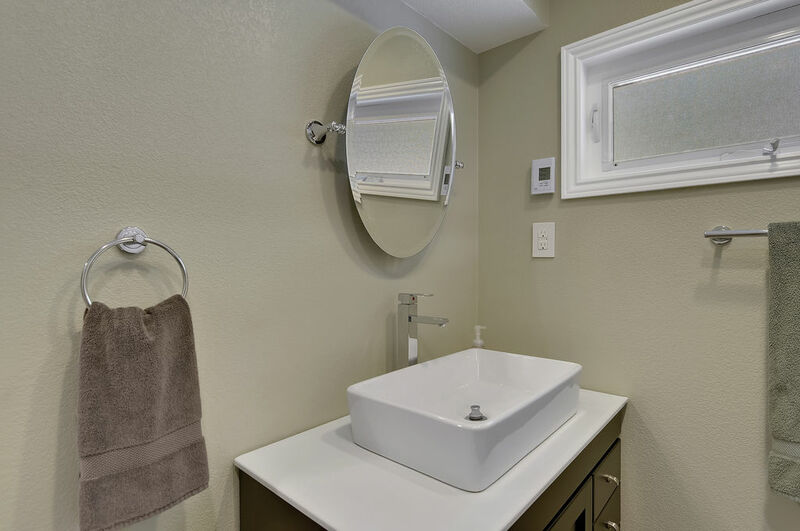 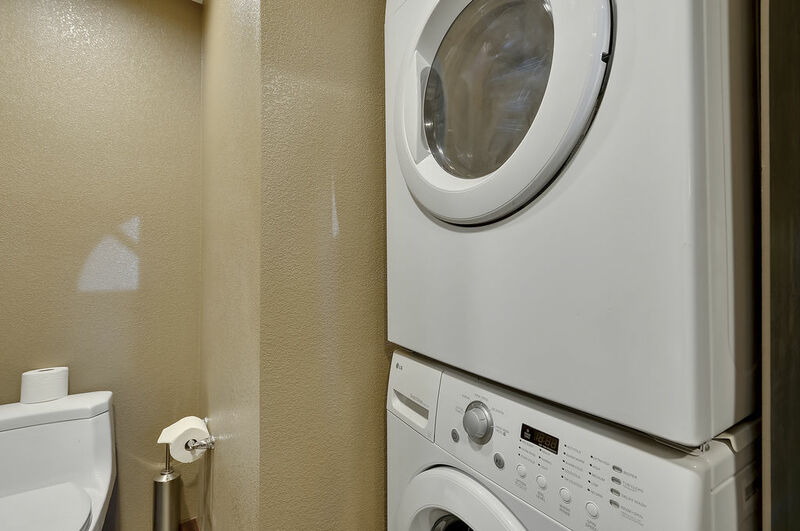 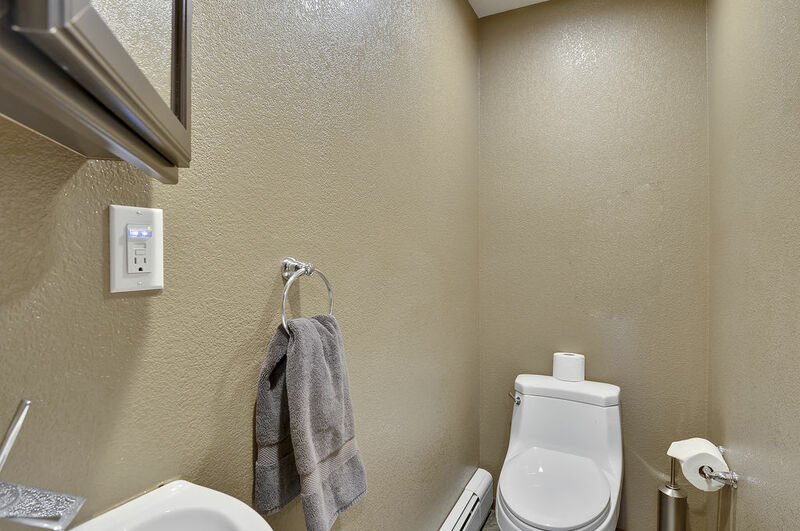 Downstairs is also the half bathroom and washer and dryer, which are conveniently located near the living area. 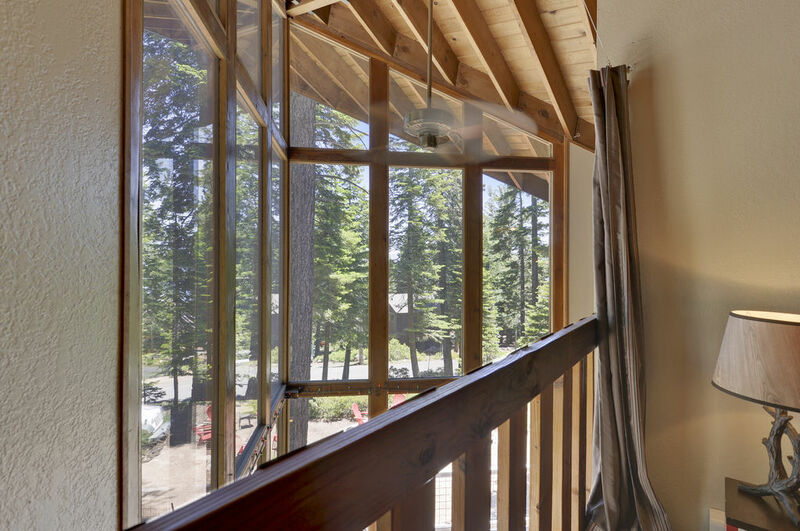 Taking the stairs to the second floor you’ll find the two loft bedrooms, which overlook the great room and lake. 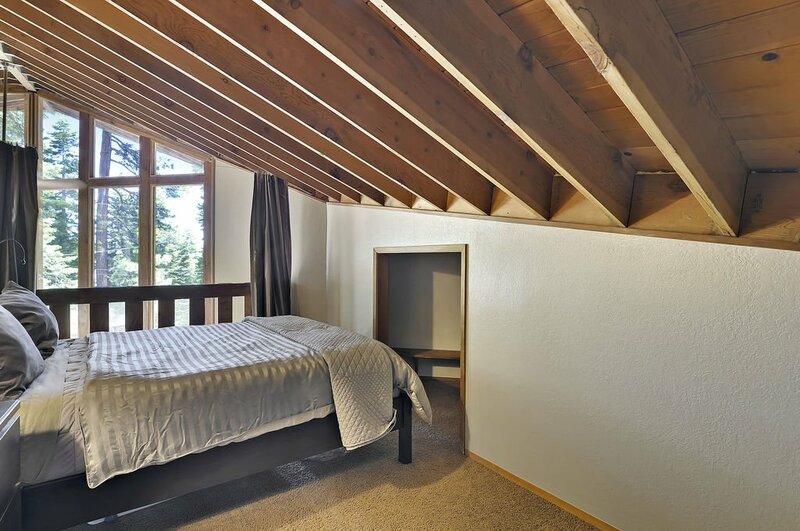 The lofted bedrooms do have a sloping ceiling, which may prove a little cramped for tall visitors. 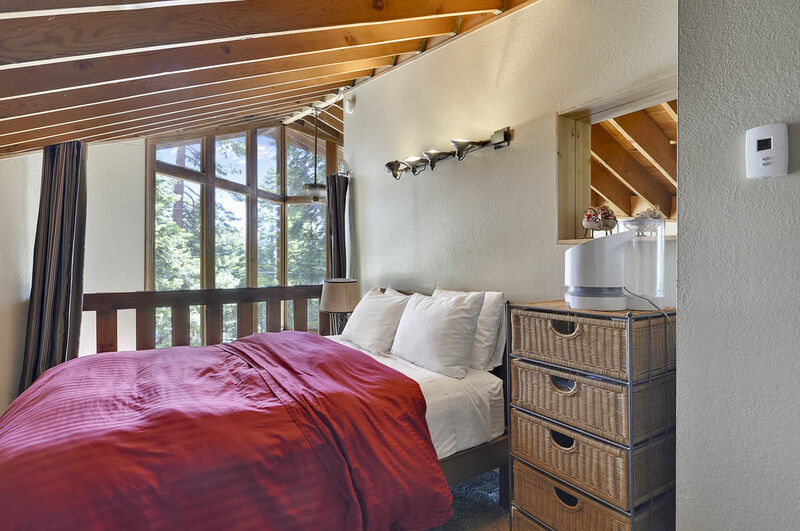 The whole cabin is charming with lots of light. 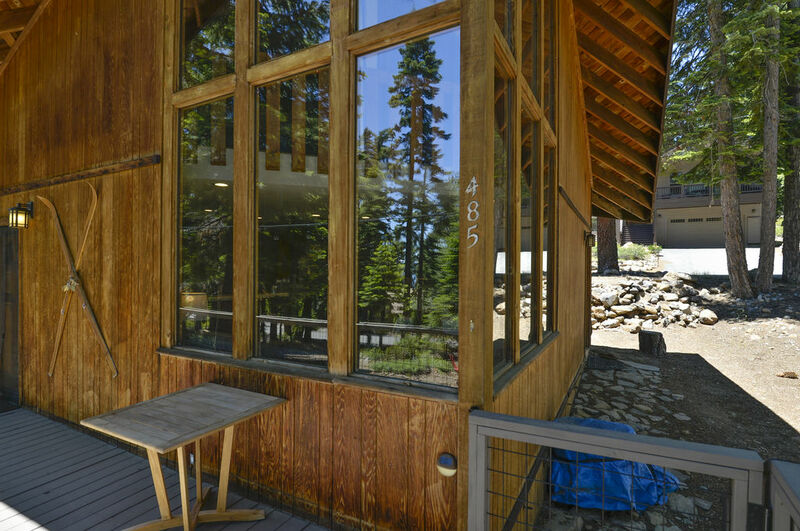 One of the highlights of this Classic cabin is its unique glass architectural prow overlooking filtered lake views. 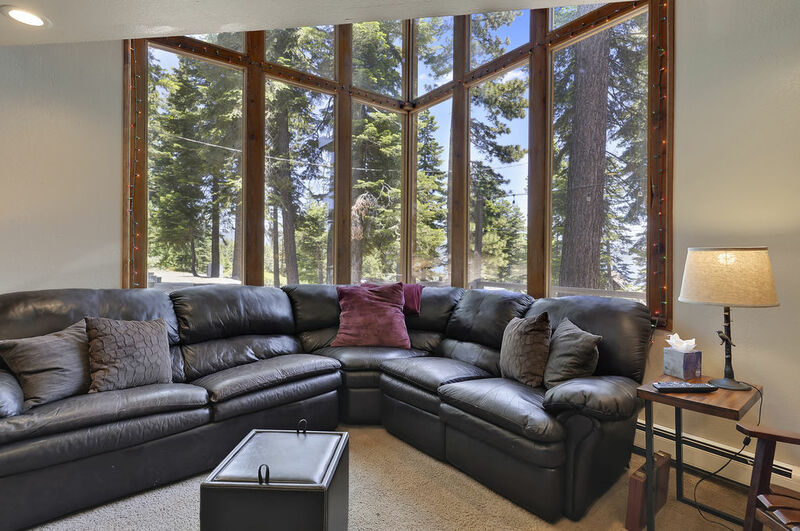 that enhances the floor to ceiling windows and mountain ambiance throughout the living area. 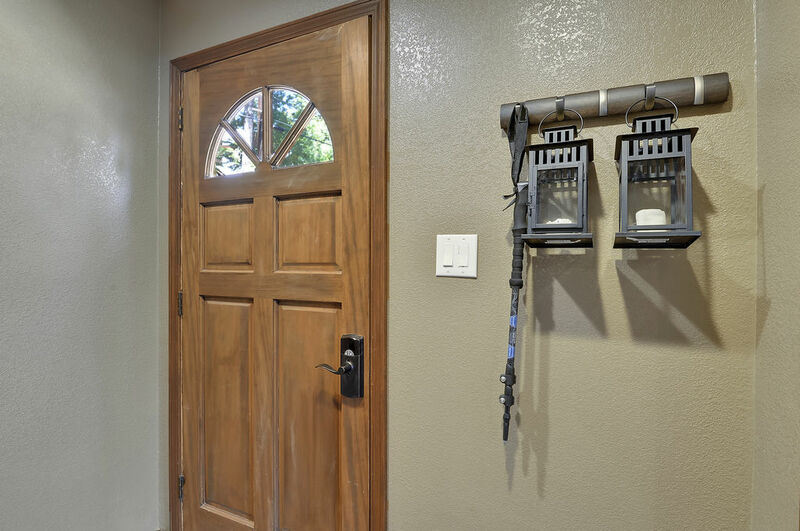 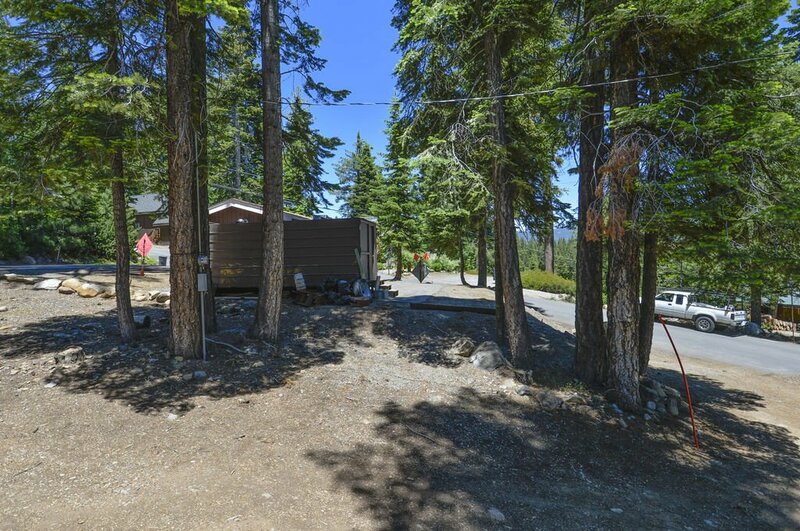 The property is in a nice quiet neighborhood, the house is set back off the street to take advantage of the Tahoe ambiance and offers an escape from everything. 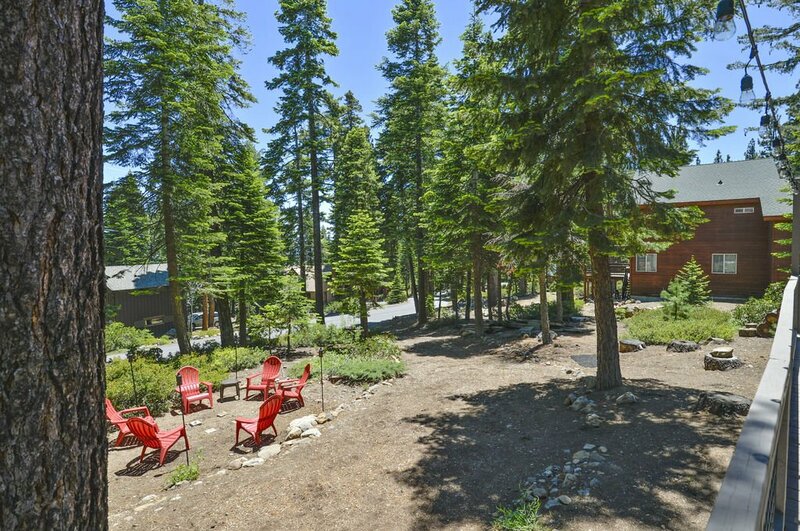 The beauty of this location in the winter months is that you are in equal distance from Squaw/Alpine and Northstar for some world-class skiing and riding. 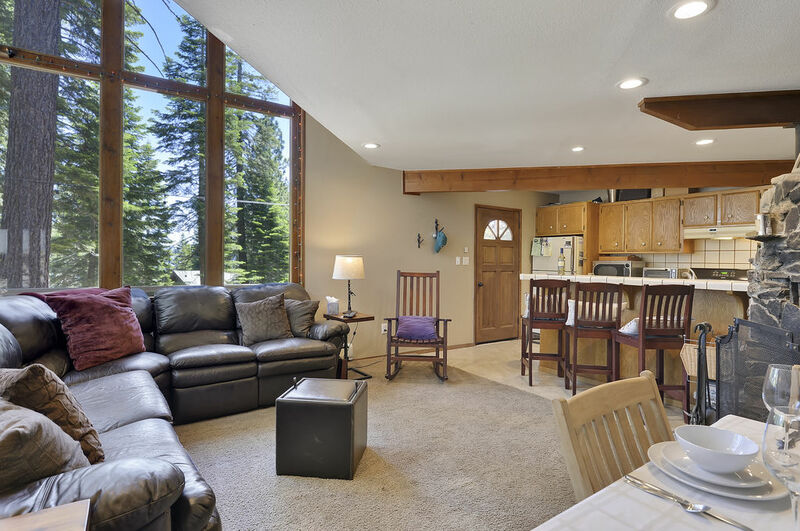 If you are not much of a downhill enthusiast, you are near the Nordic Center for cross country skiing and snowshoeing. 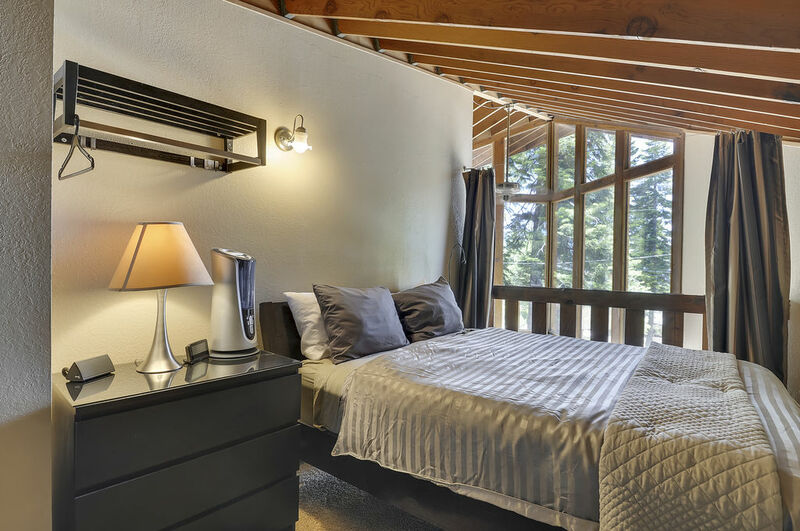 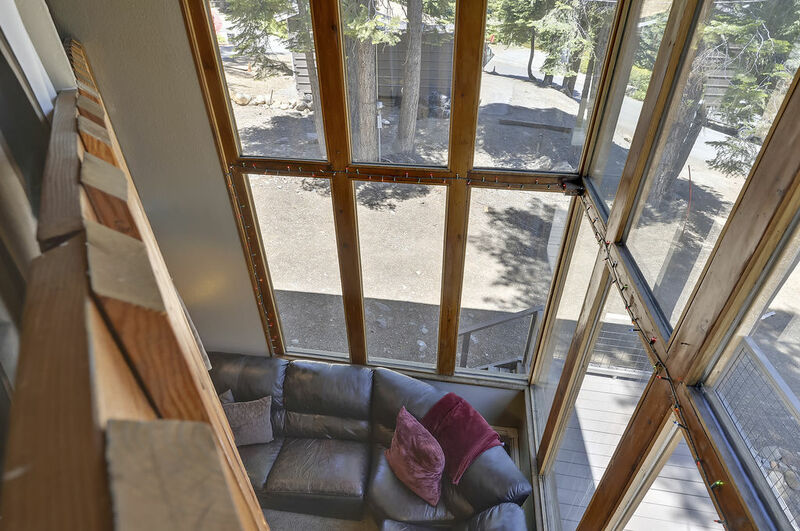 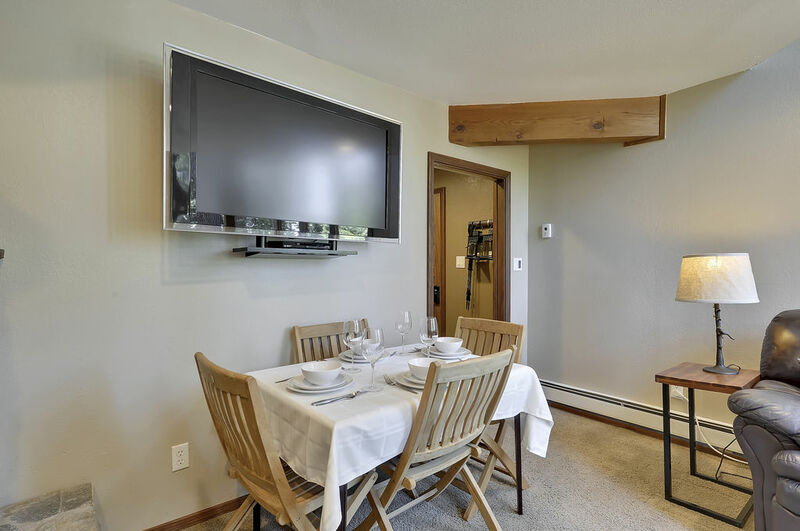 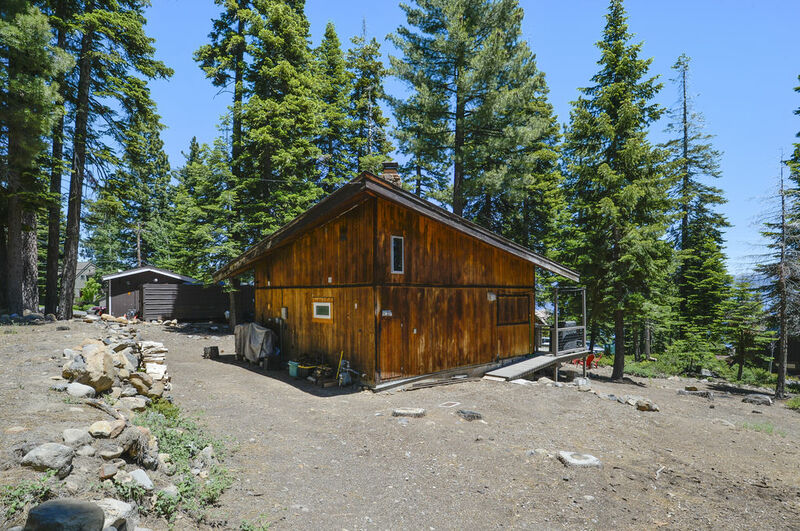 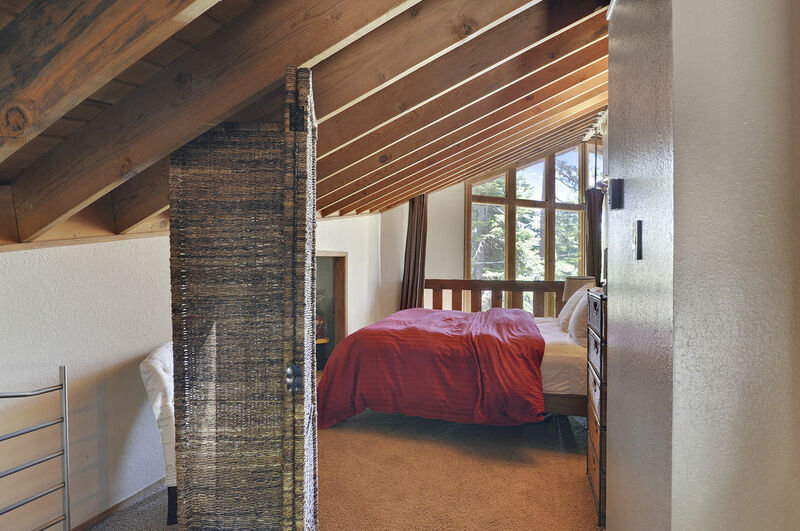 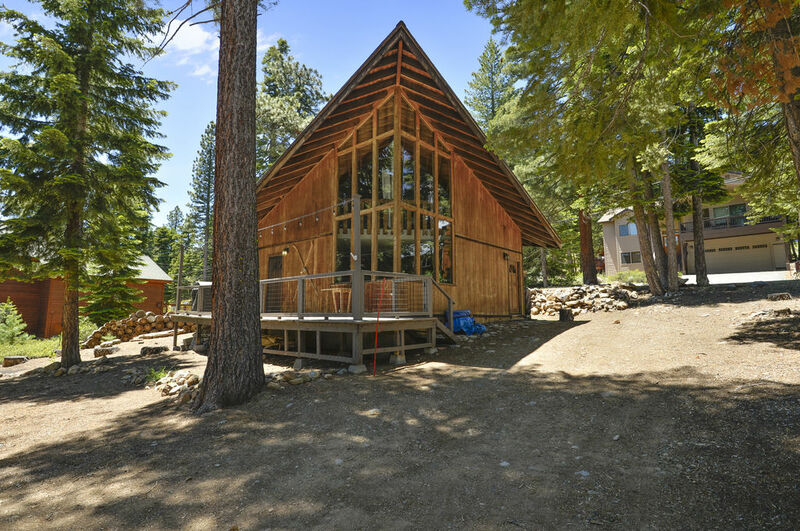 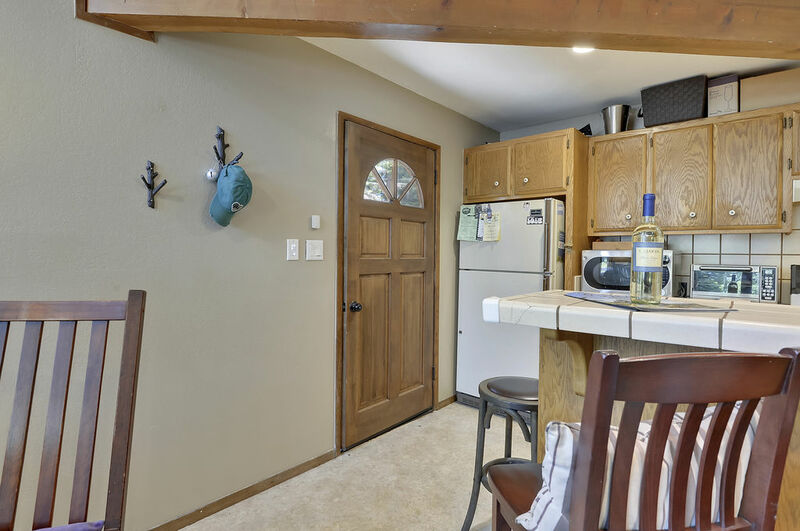 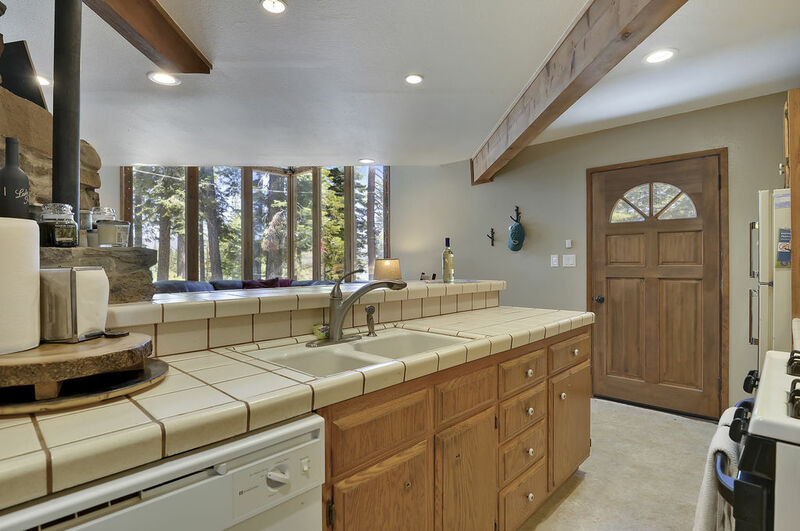 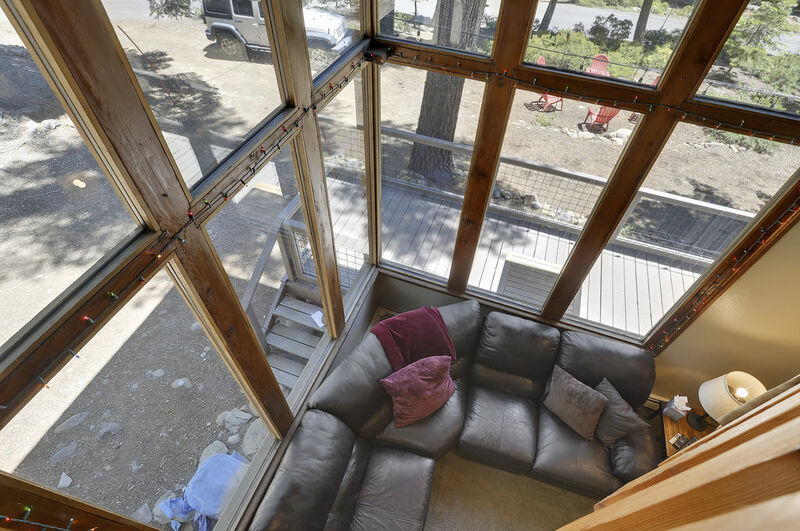 This property allows for the best of both worlds-you have the serene and peaceful character of the cabin, coupled with a convenient location to enjoy the services of Tahoe City. 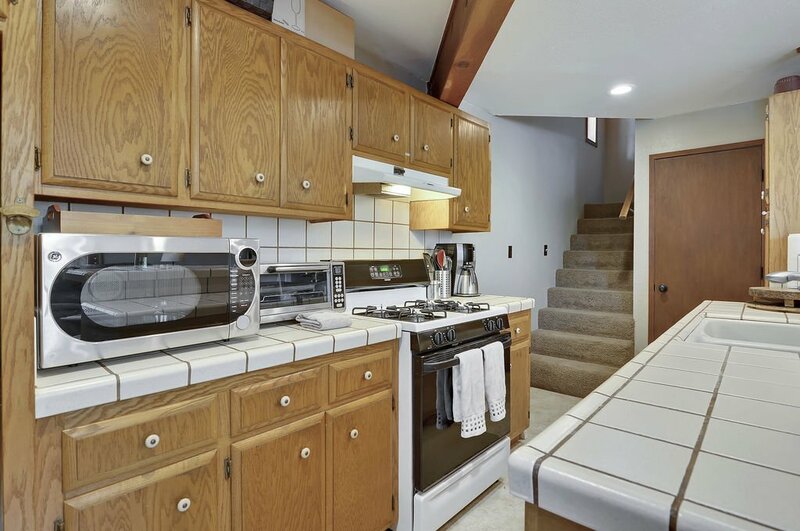 This is a dog friendly house but in order to bring a dog, you must pay a $70 dog fee per dog, 2 dog maximum. 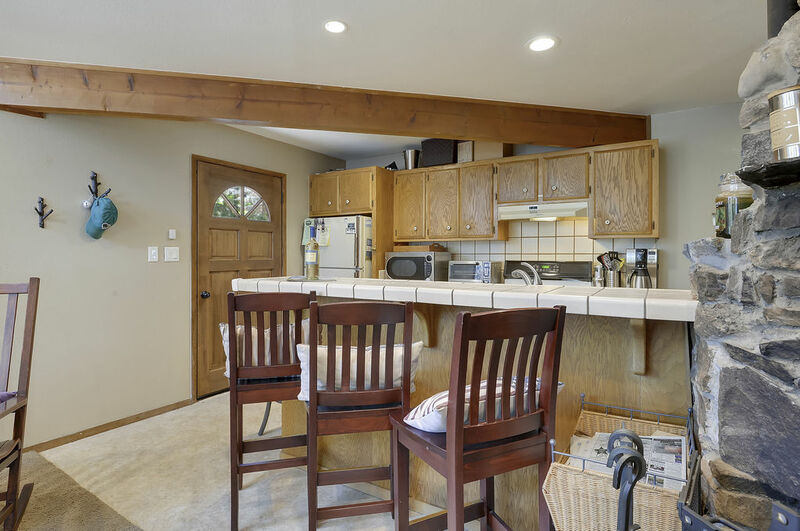 If you bring a dog without paying the dog fee, you will be subject to a fine and are in breach of contract which could result in being asked to leave the property. 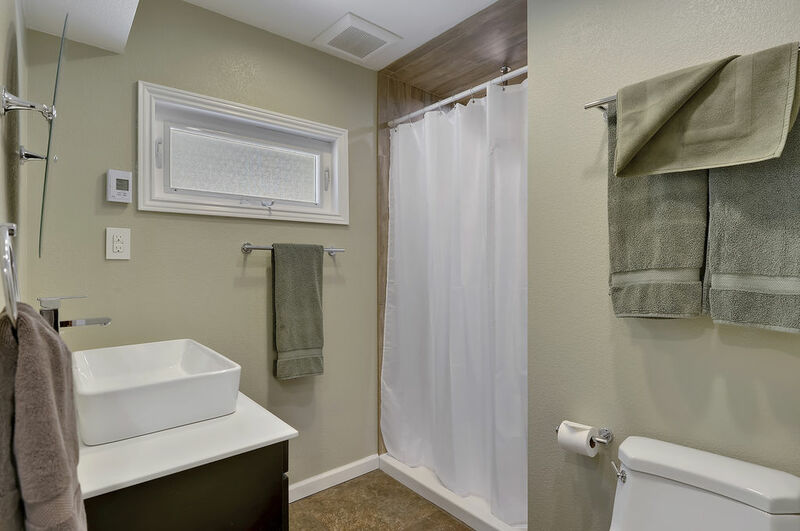 Additional Fees include cleaning fee, dog fee if you are bringing a dog, administration fee and local Transient Occupancy Tax.